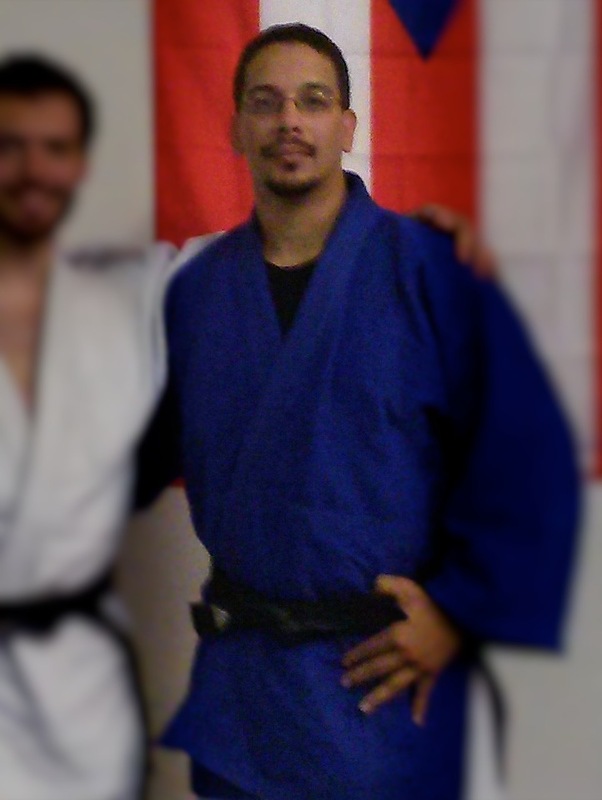 Josh Ruiz has won numerous Master’s medals and successfully run a Dojo for kids and adults more than 2 years. Tonight, July 17th, 2014, he performed as Uke and Tori for Nage No Kata, and as Tori for Katame No Kata, having taught all the 4 sections. He has earned his Nidan. Rank conferred and presented by Bruce Toups, Seichidan and Gary Berliner Seichidan. It will be confirmed through the national organization. Paperwork to be submitted by Promotions Chair of Georgia Judo - Hap Wheeler.